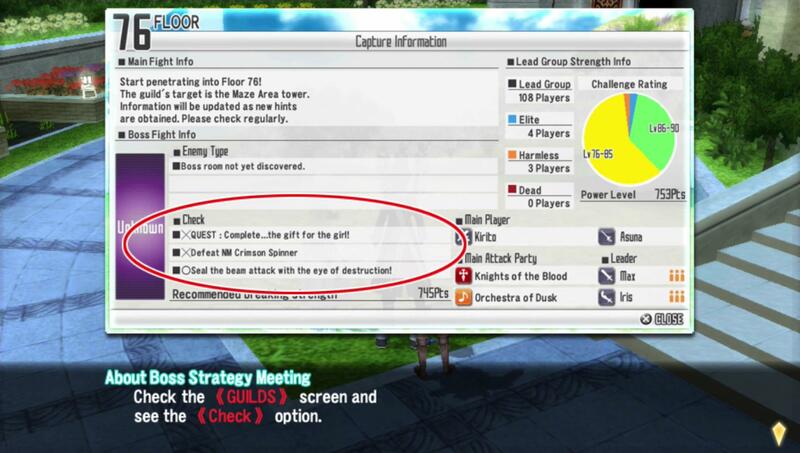 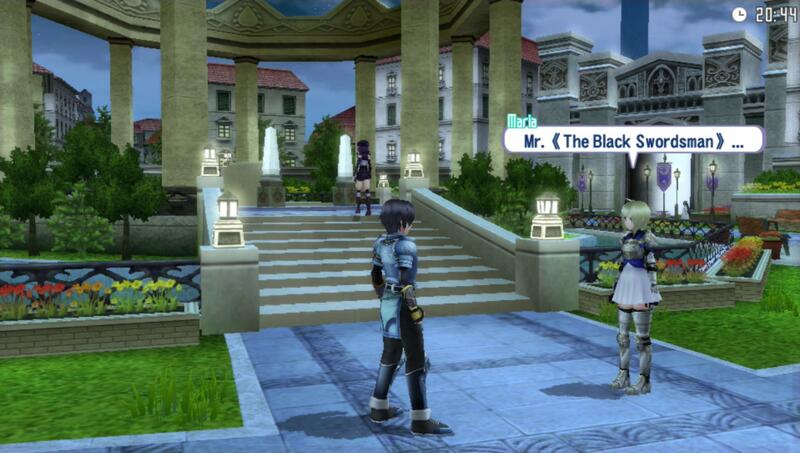 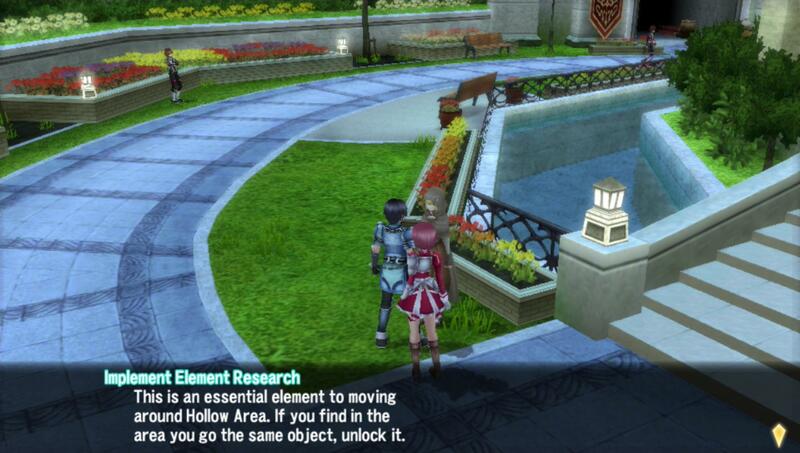 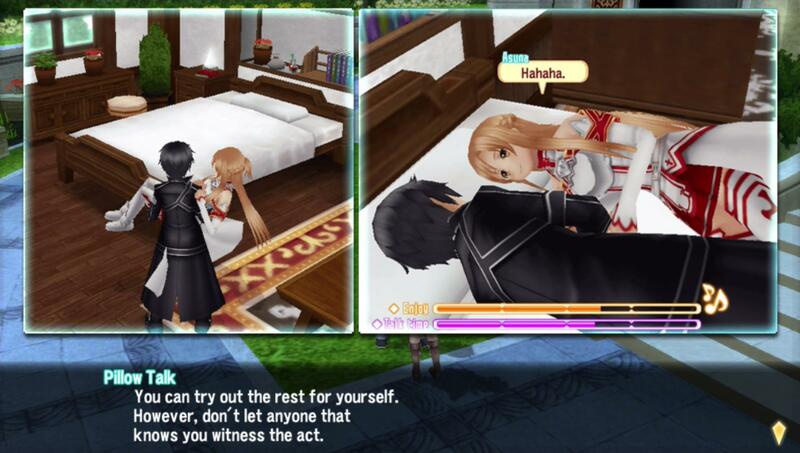 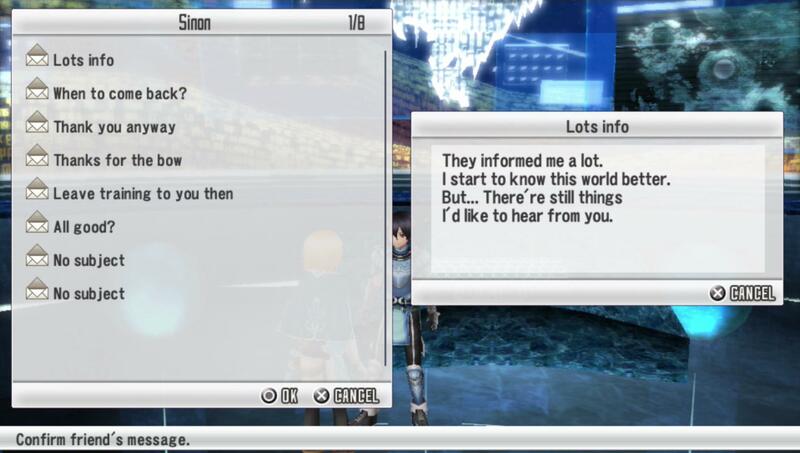 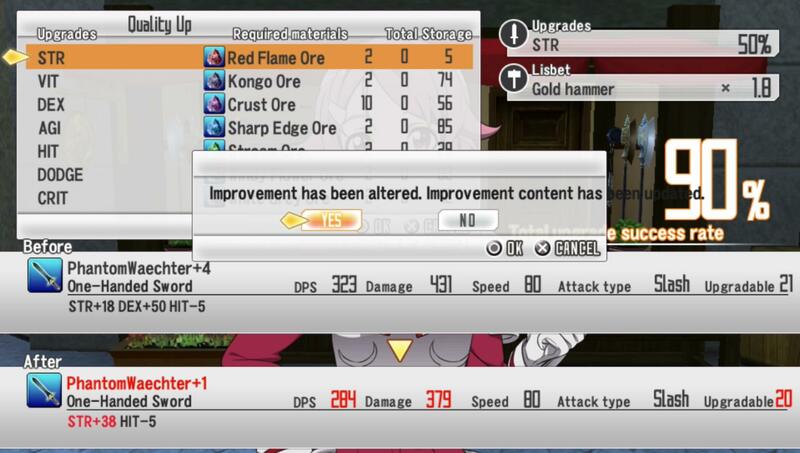 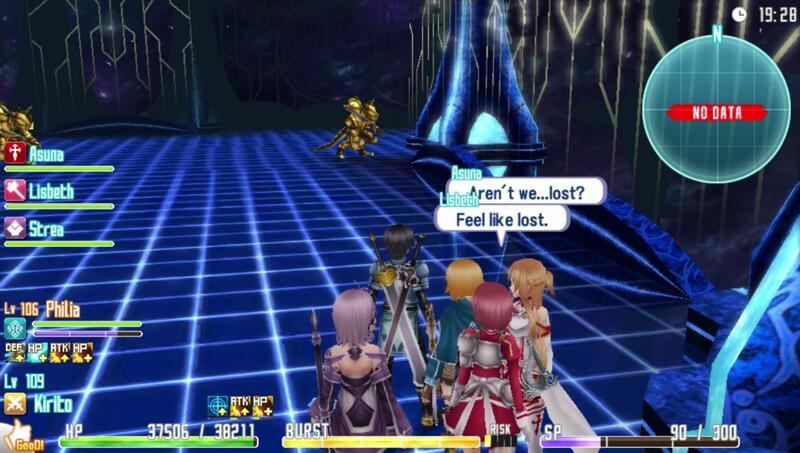 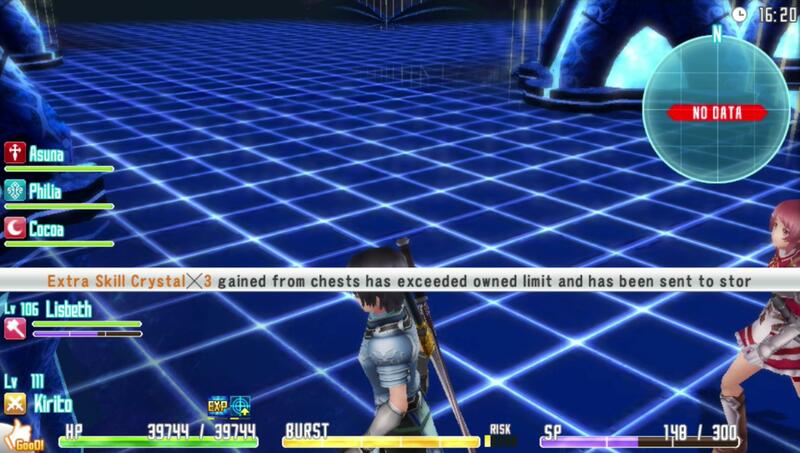 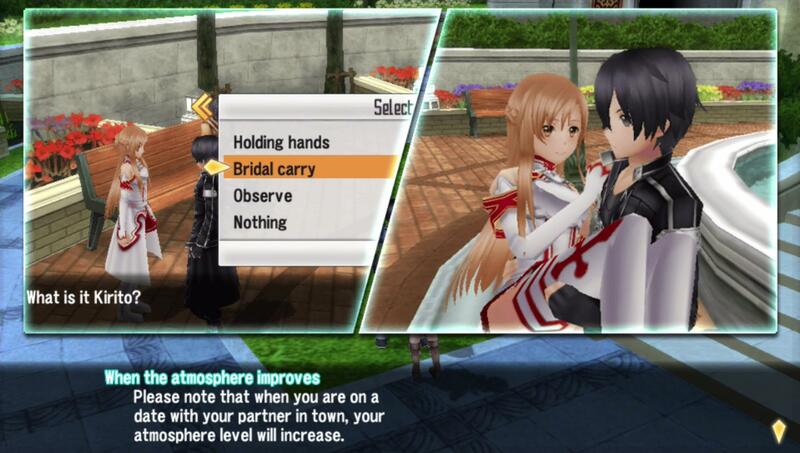 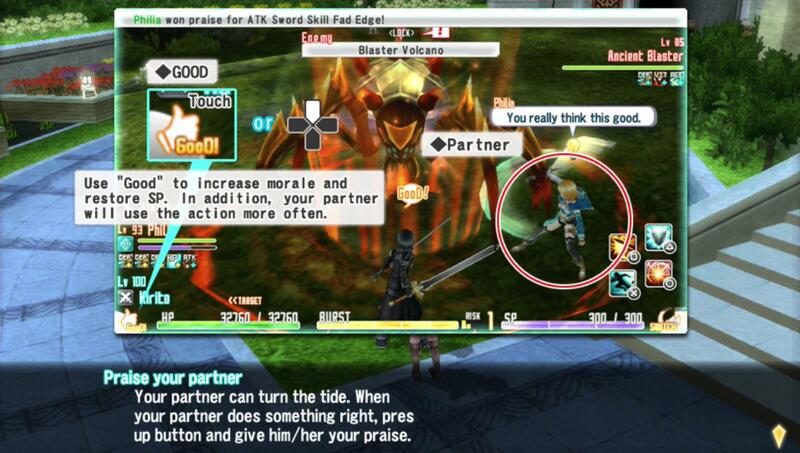 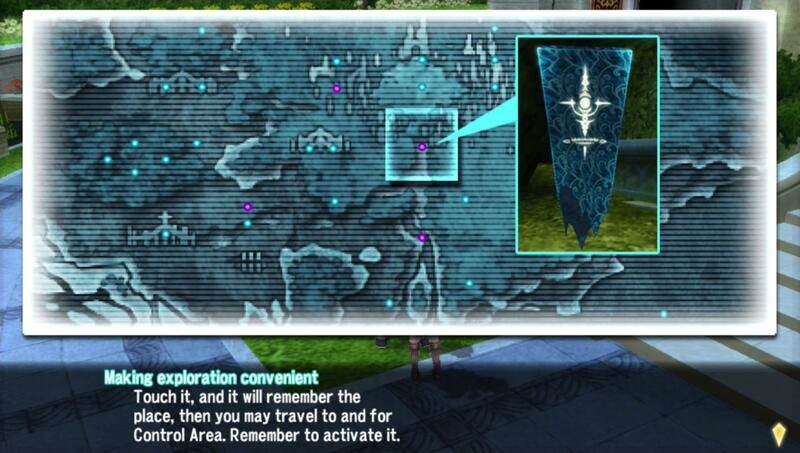 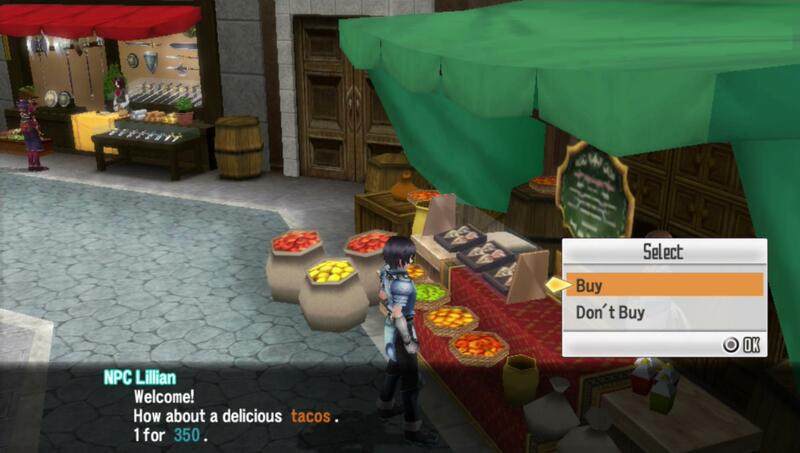 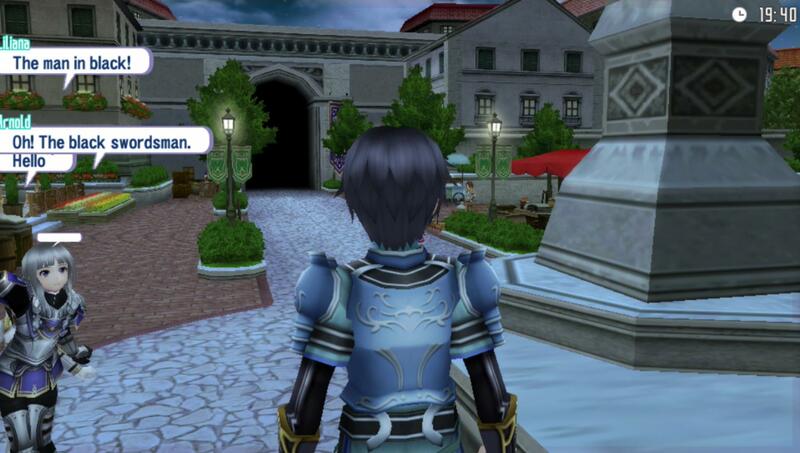 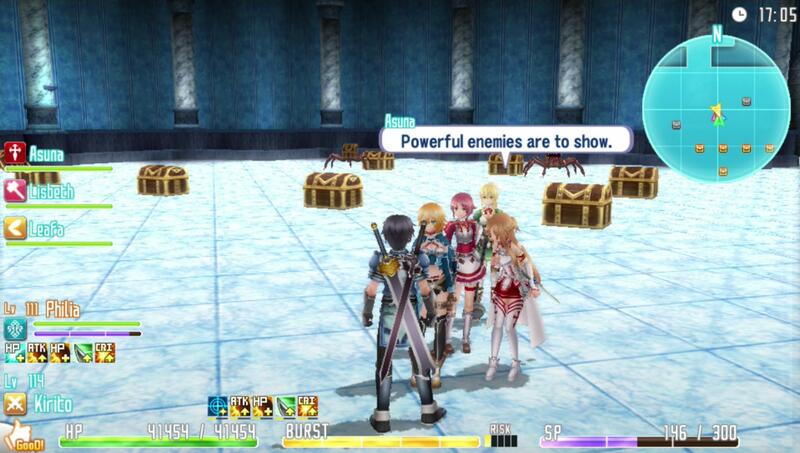 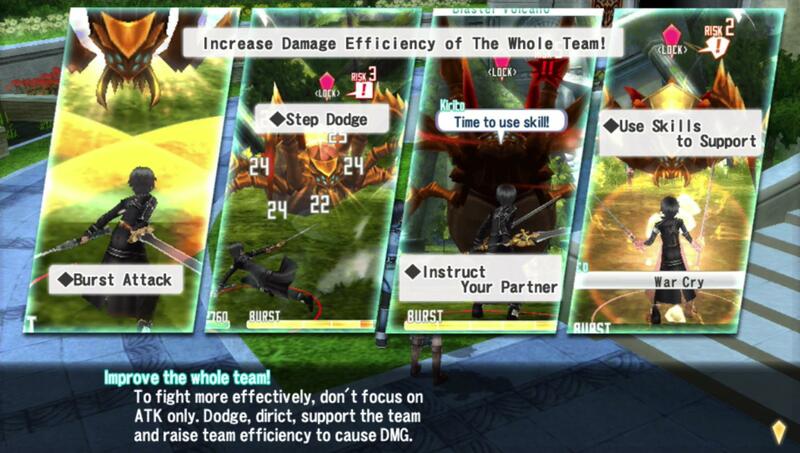 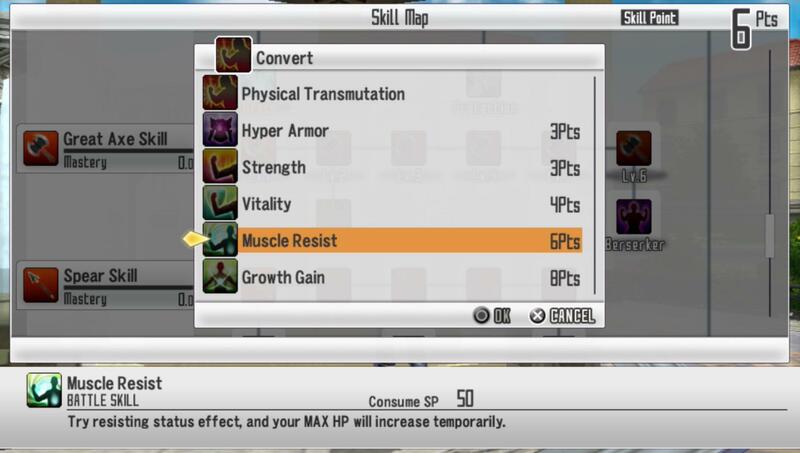 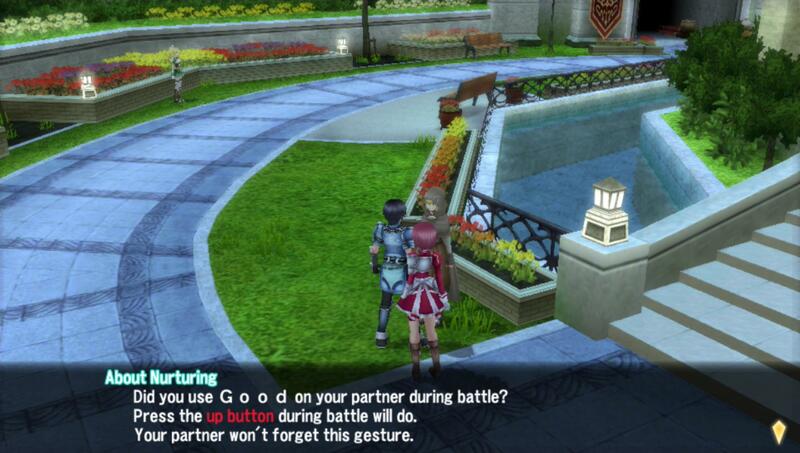 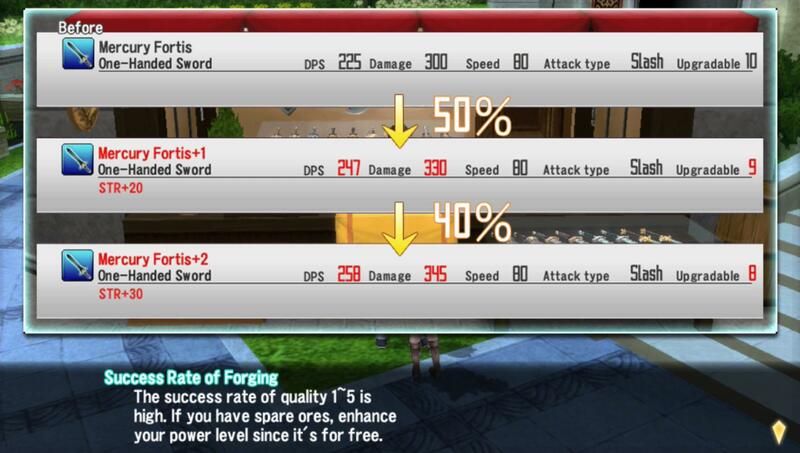 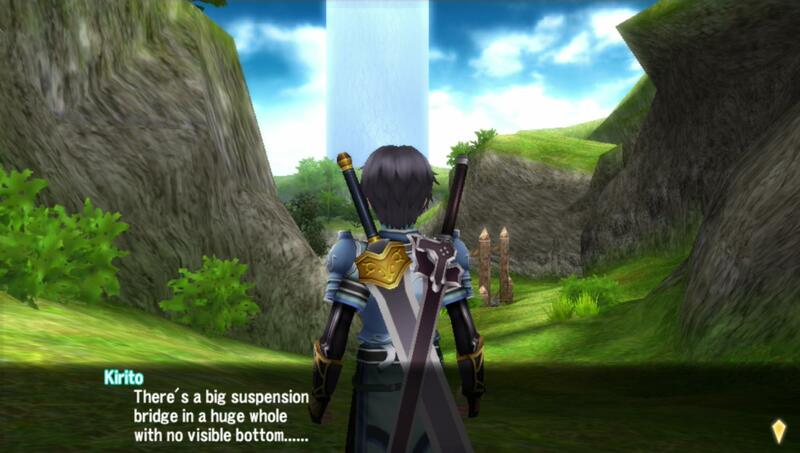 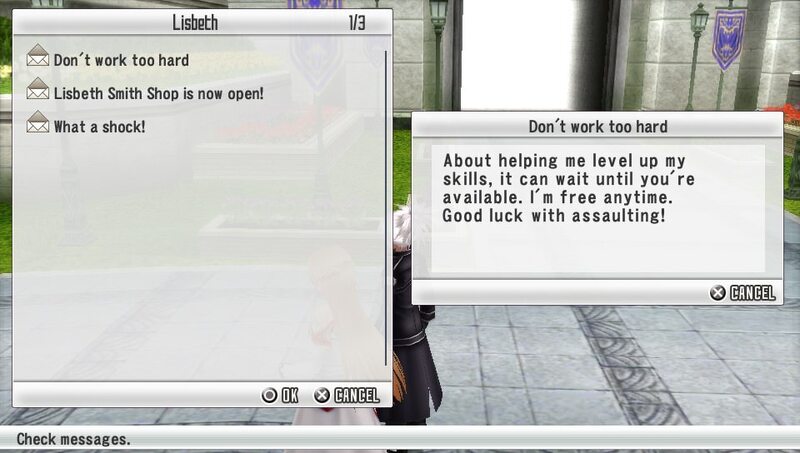 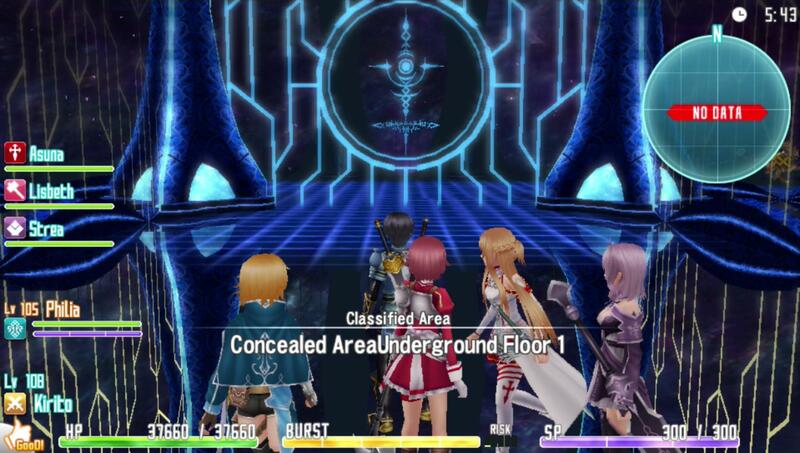 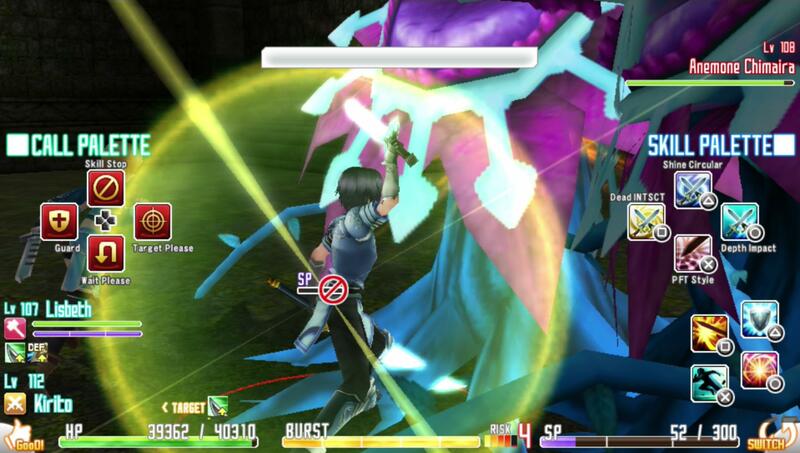 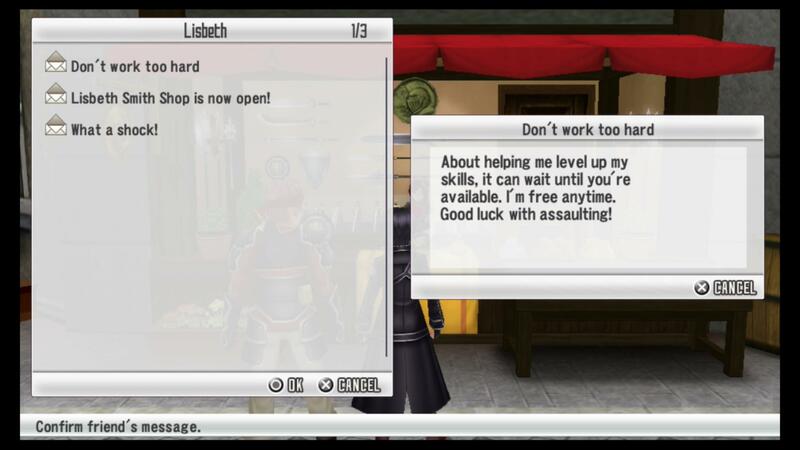 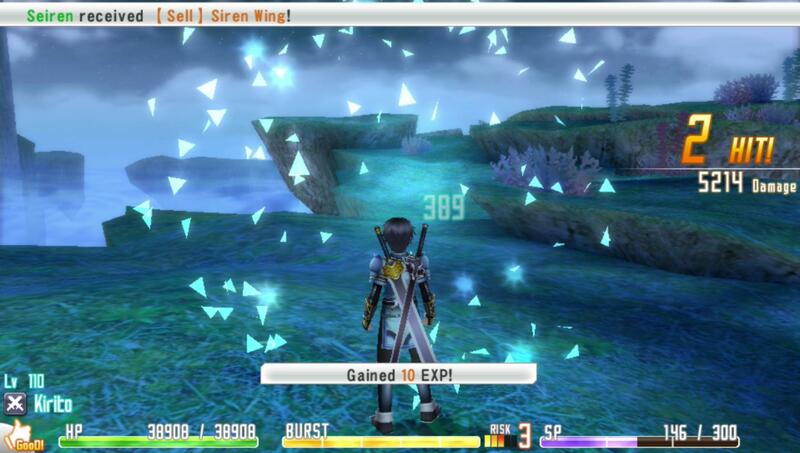 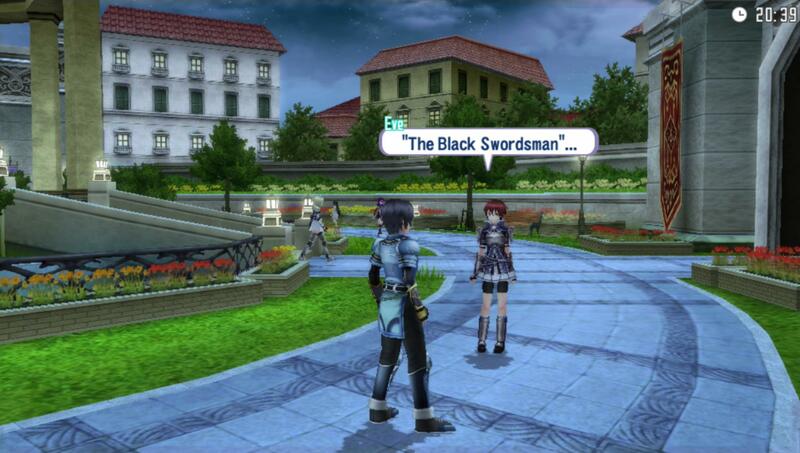 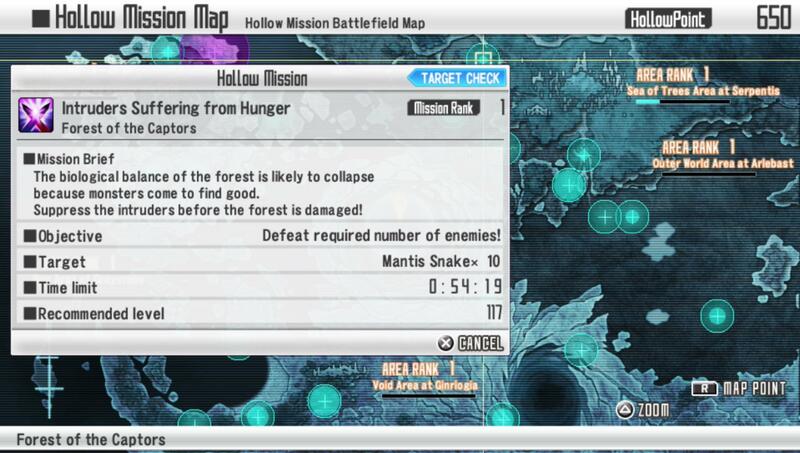 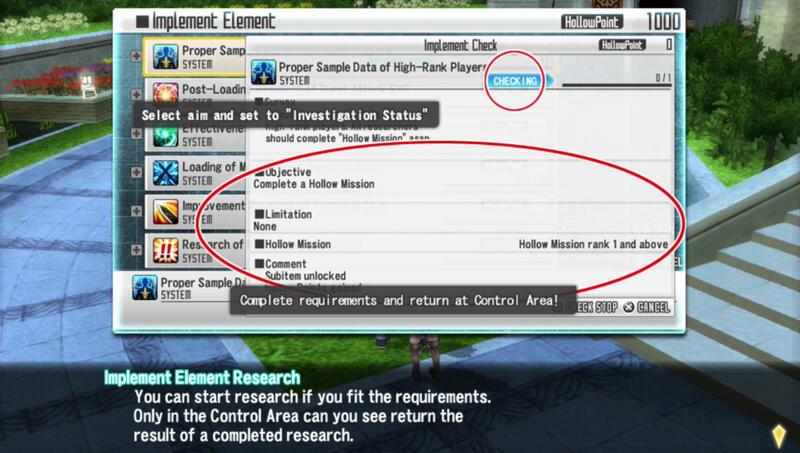 This is Part 13 of my project to document the poor text translations in Sword Art Online: Hollow Fragment. 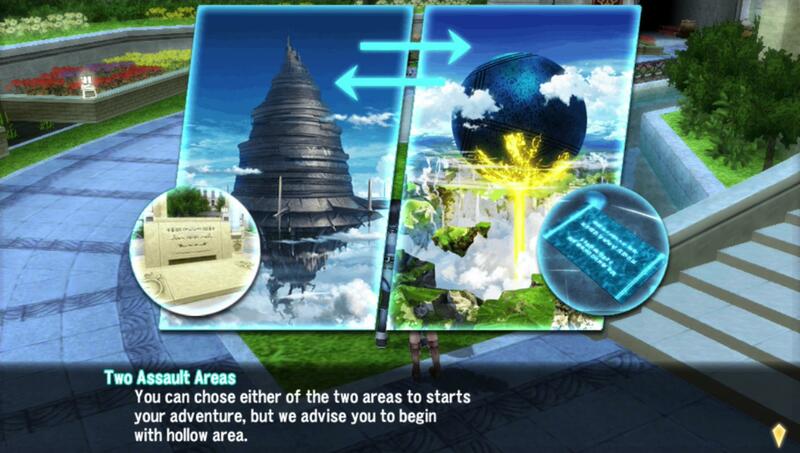 For project more details and to start from the very beginning, see here. 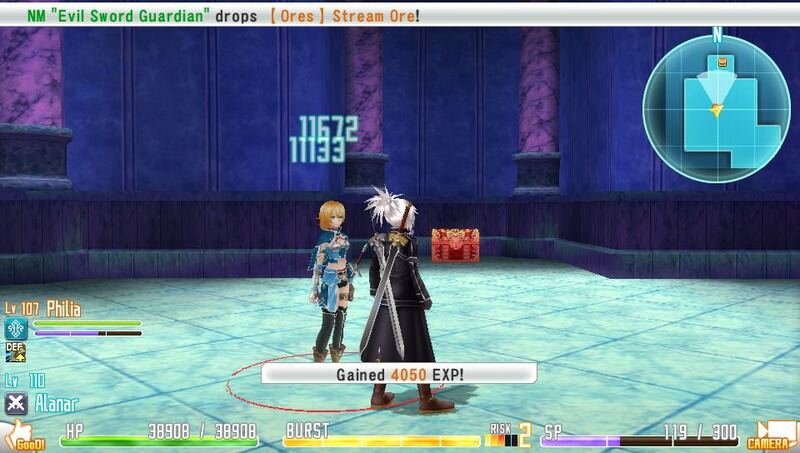 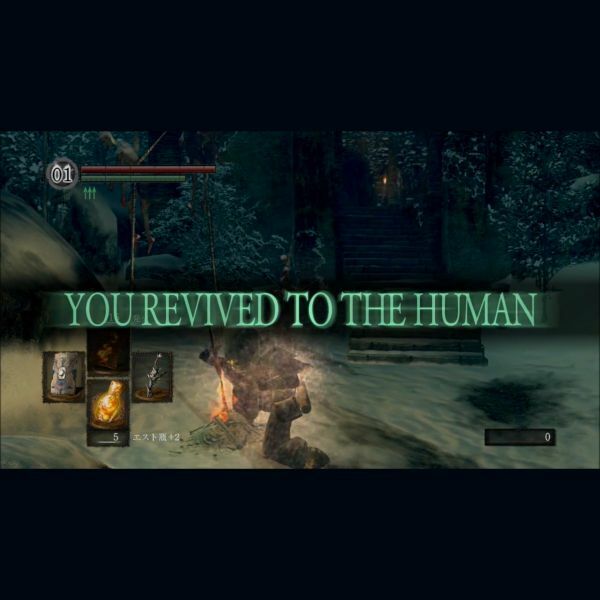 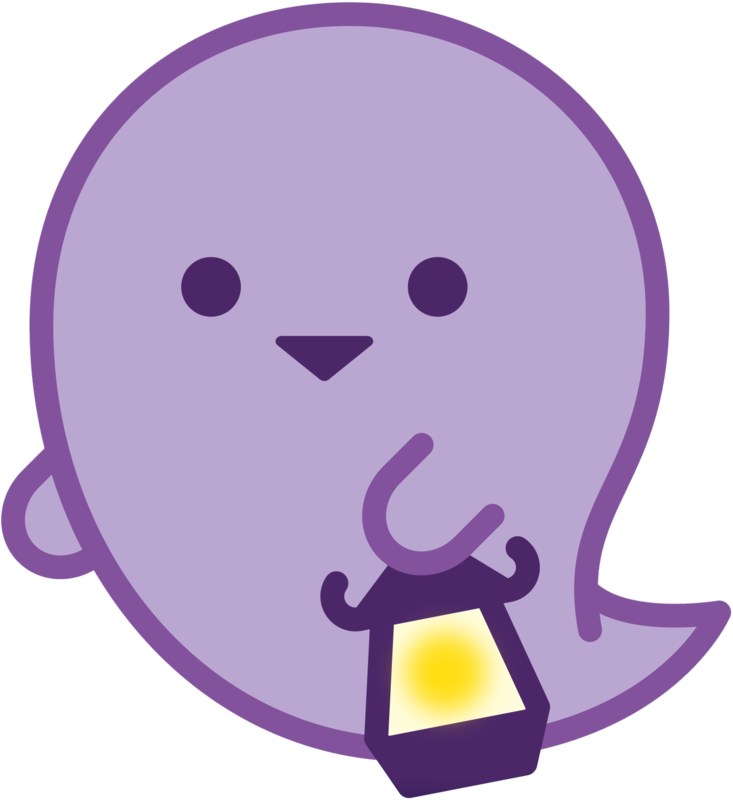 I spent a lot of time playing the game on my own rather than on Twitch, mostly just to grind levels and get better items. 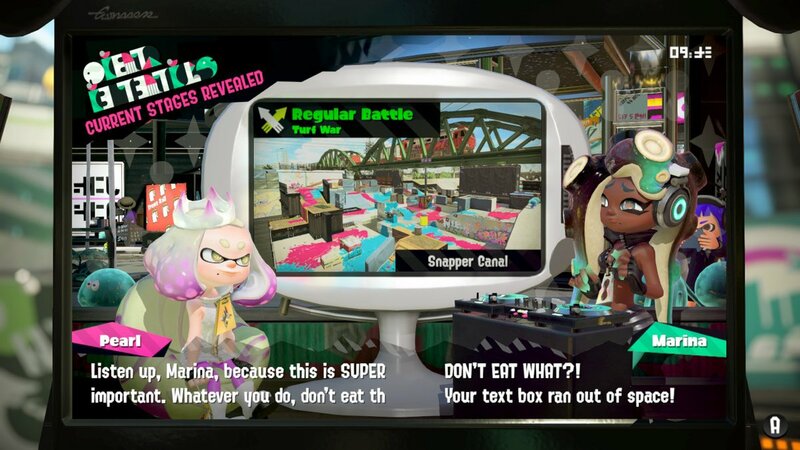 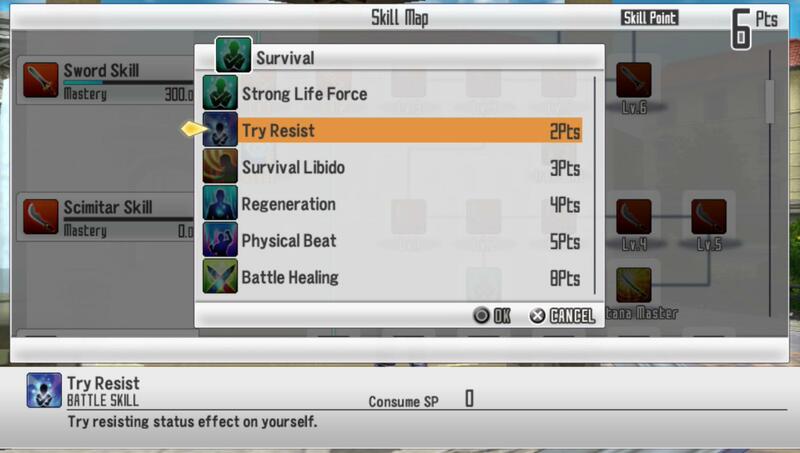 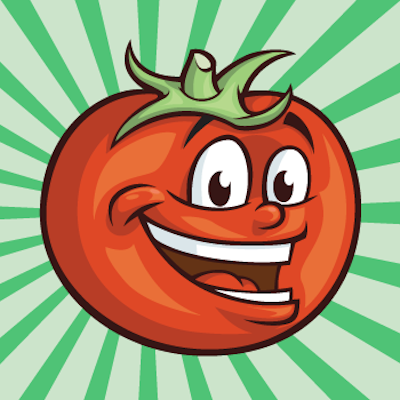 I took this time to go through a lot of menus and other less exciting stuff, but there were still lots of simple problems everywhere I turned. 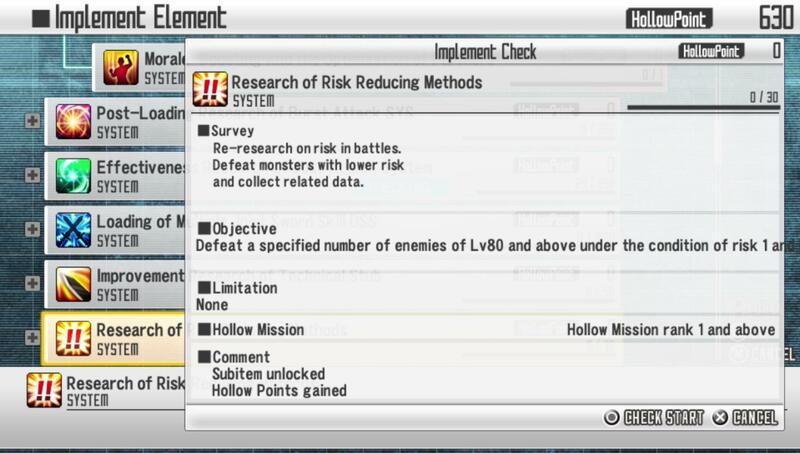 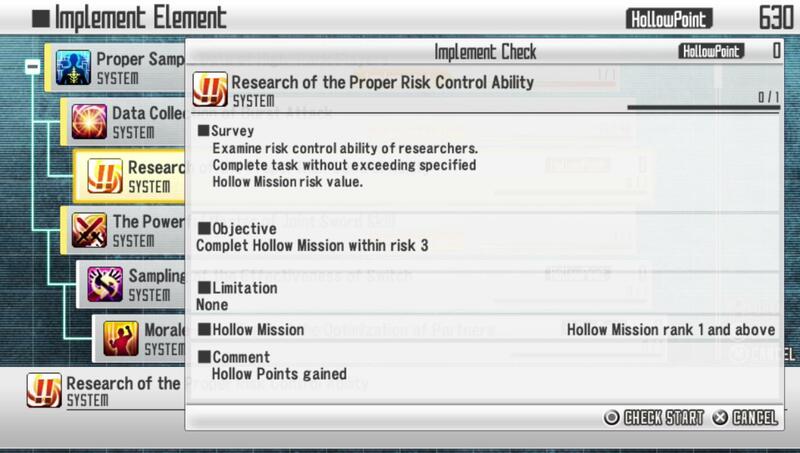 "The Lead Team members are action"
There is no escape from the Japanese "let's"
"Only in the Control Area can you see return the result"
"If you find in the area you go the same object"
"travel to and for Control Area"
Using a ~ in translation is a gamble! 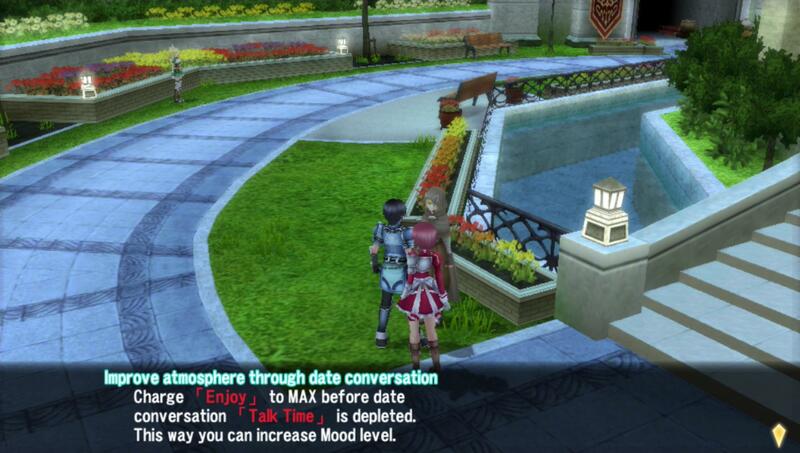 "Atmosphere" isn't wrong or anything, but the more common translation in situations like this is "mood"
In fact, it looks like one translator went the "mood" route... but not everyone. 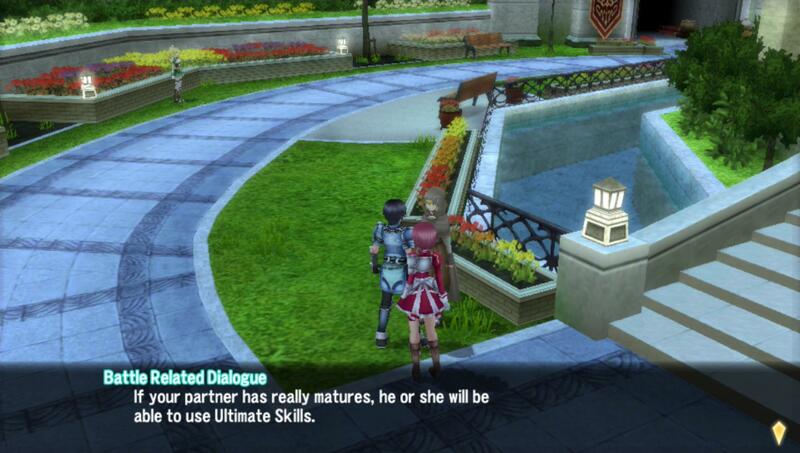 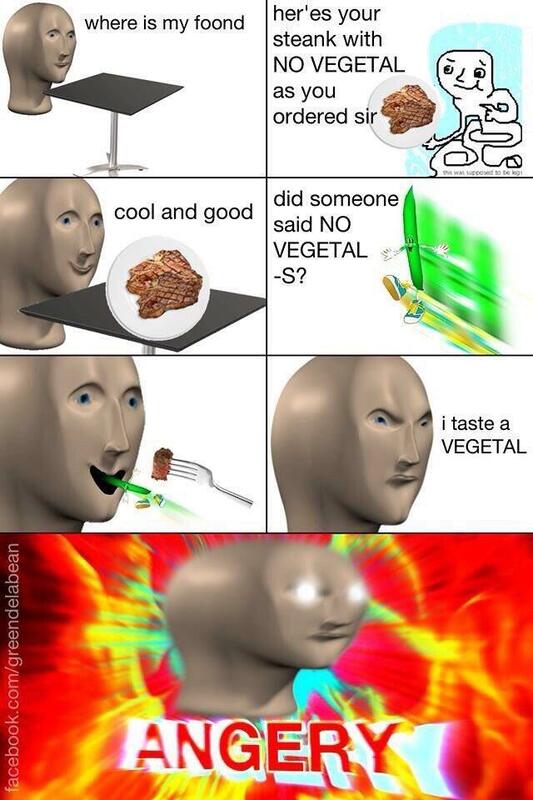 But why did they leave the Japanese quote marks untouched?? 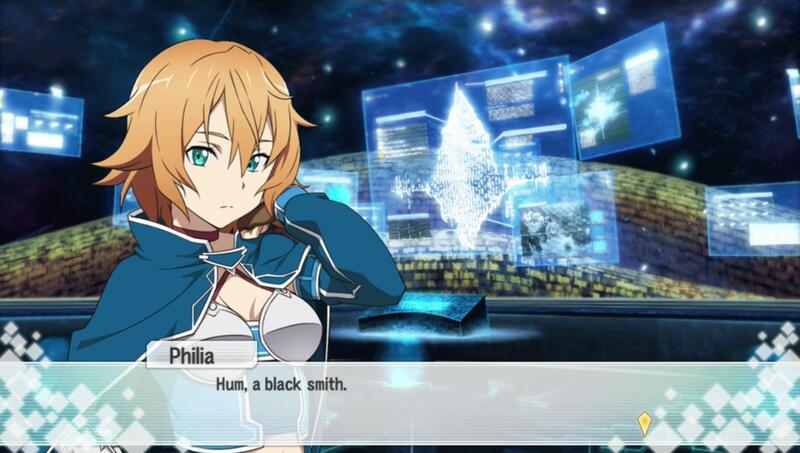 Is there a black smith in the house? 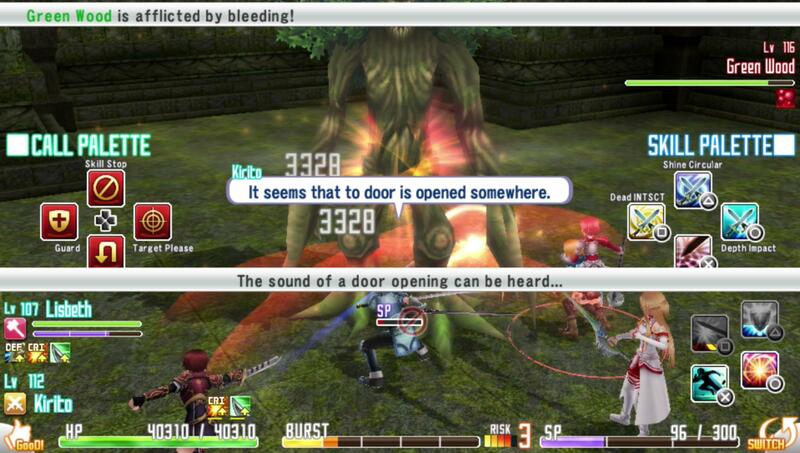 Hungry monsters "come to find good"
"It seems that to door is opened somewhere." 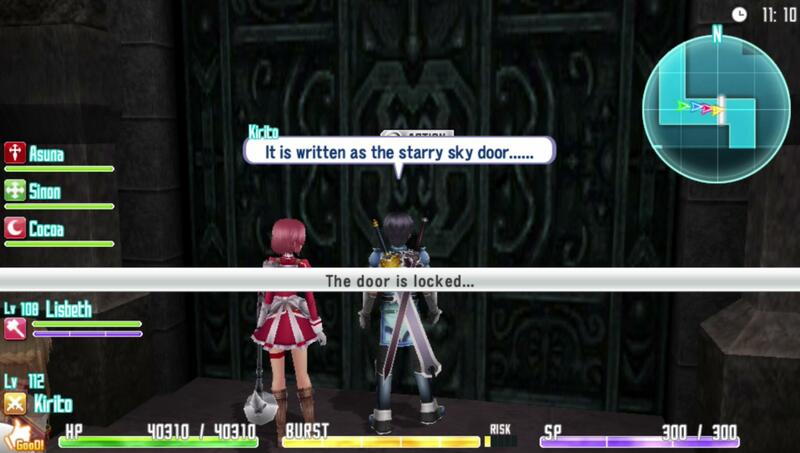 "It is written as the starry sky door......"
I'm like 80% sure this is supposed to be "Tri-Resist"
Be sure to check out Part 14!